The sacramental life, the inspiration of the Holy Spirit, the Risen Christ, and accompanying young people in the discernment of their vocation – these are the main themes of the Synod’s morning session on October 10th . During the debates, the final document of the assembly of bishops and the need to introduce a certain balance were discussed. 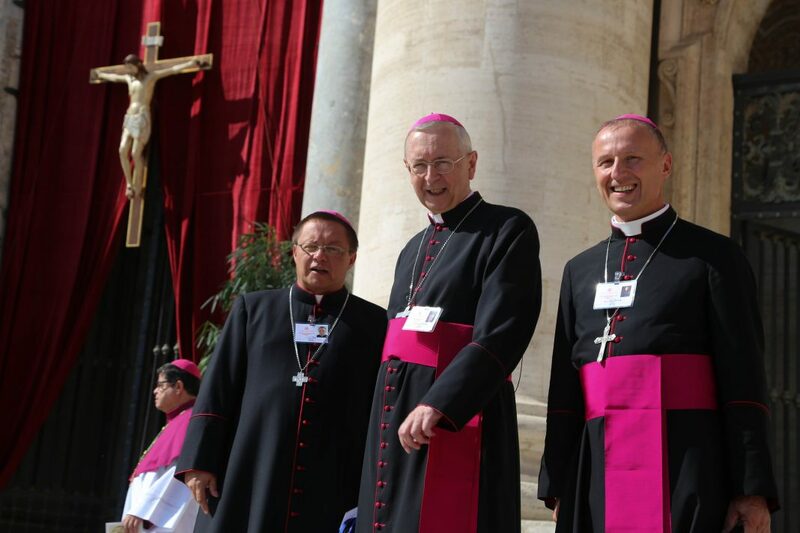 “Synod Fathers said that this document lacks a theological perspective and the faith perspective. The document is predominantly sociological. It was pointed out that it contains no mention of the sacrament of Confirmation, which is the sacrament of the Holy Spirit, and yet it is He who rejuvenates the Church. 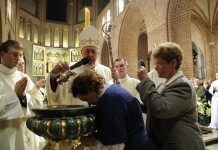 There is almost nothing about the sacrament of the Eucharist, although the young show that they are sensitive to the sacraments, to the inspiration of the Holy Spirit. Many voices drew attention to the need for a new Pentecost. These voices are legitimate because the solutions we are to give must flow out of faith and not only come from sociology,” said Msgr. 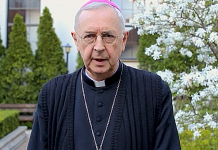 Grzegorz Ryś, Metropolitan Archbishop of Lodz. During today’s session, the Risen Christ was also evoked. “If we can show the Risen Christ and the presentation of Christ is an authentic testimony, then there will be fruit. In fact, young people do not expect material means or psychology from the Church, but they expect authentic disciples. One of the young said that the priest should know his own by name. 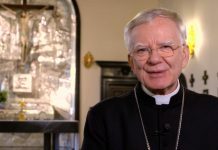 Being a good pastor and educator implies a deep personal relationship, and all this must be the case within the sacramental life,” declared Bishop Marian Florczyk. Vocational discernment in the context of the accompaniment of the young was also discussed. “The path to the discernment and acceptance of a vocation requires different spaces of accompaniment that refer to what is human, what is social, what is related to education, and what concerns the spiritual life. In this field, there is another opportunity for pastors to work with young people. This path gives the young person the opportunity to recognize and assume a vocation,” noted Bishop Marek Solarczyk.